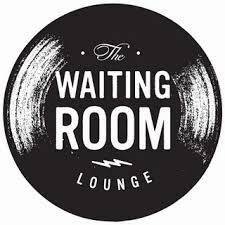 Please join us on the evening of August 10th for Emotional Nitetime at The Waiting Room. It will be an evening filled with extravagant surprises and monumental possibilities. 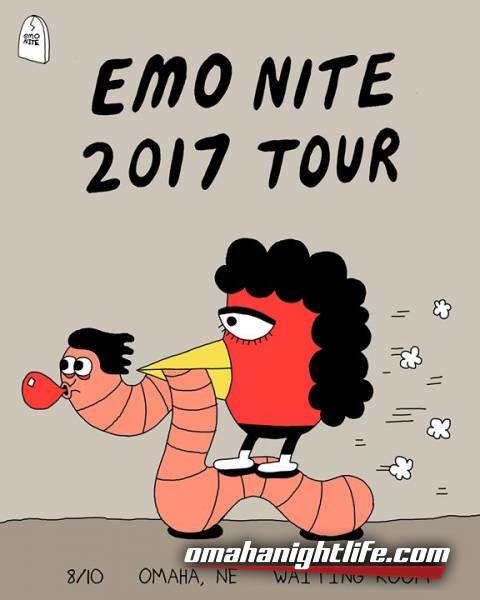 This is a party for the music you love. Doors and party start at 9pm. 21+. Please let us know what songs you'd like to hear in the comments below.